Cary, NC — Chicken on the grill is a Spring classic. But this recipe for Citrus Chicken on the Grill is something special. Want to taste the citrus in your Citrus Chicken? The secret is to squeeze the juice onto the meat while it is grilling. Many recipes for Citrus Chicken call for using the juice of both lemons and oranges. In this recipe, however, we suggest Meyer Lemons. That’s kicking it up a notch. I recently got on a kick for Meyer Lemons when a saw a package of six at the grocery store. Usually, they’re an exotic item, hard to find and usually sold as singles for exorbitant prices. But this bag was cheap, and plentiful, so I bought it. 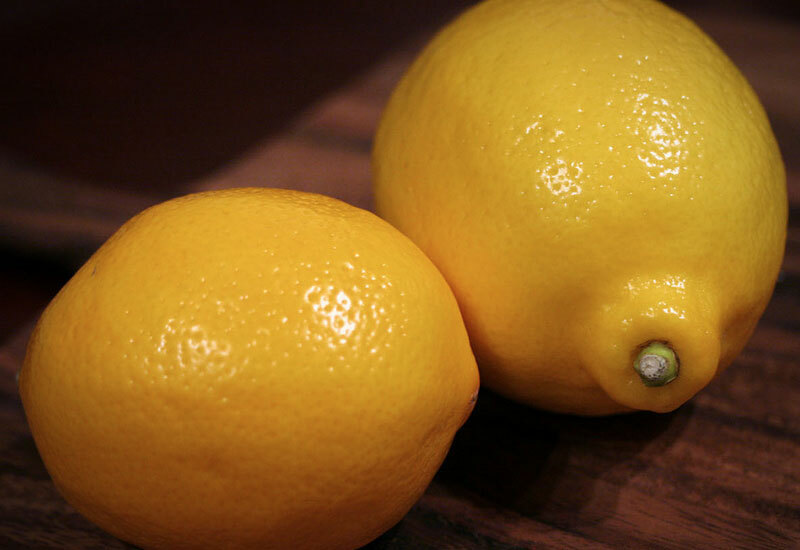 The Meyer Lemon is a cross in flavor between a lemon and an orange. The fruit is generally smaller than lemons, but with a thinner skin. Meyer Lemons are perfect for Citrus Chicken. But if you can’t find them, substitute lemons and oranges instead. I like to par-boil my chicken parts before throwing them on the grill. I hate bloody chicken. And it can be difficult to cook the chicken parts through-and-through on a hot grill without burning the meat. If you’re like me, par-boil the chicken for 10 minutes prior to grilling and set it aside in a utility bowl. Coat the chicken with a little olive oil and salt and pepper to taste. Slice the citrus fruits in half. Place the chicken on a medium-hot grill – no open flames searing the chicken. Lower the grill if necessary. Squeeze the juice of two citrus halves over the grilling chicken. Use a spatula to keep the chicken from sticking to the grill. Flip it when the bottom starts to brown. Squeeze two more citrus halves over the chicken. Continue flipping the chicken and squeezing on citrus until the meat is thoroughly cooked. Serve on a plate of fresh spring greens with rice pilaf. Goes well with a crisp white wine like Sauvignon Blanc or a growler of craft brewed beer. Recipe by Hal Goodtree. Photos by Maggie Jane and Michael Saechang. Food coverage on CaryCitizen is sponsored in part by Thai Spices & Sushi in Cary.